In Cornwall, Andy Carrick is try­ing to hold down a sum­mer job before leav­ing for uni­ver­sity. 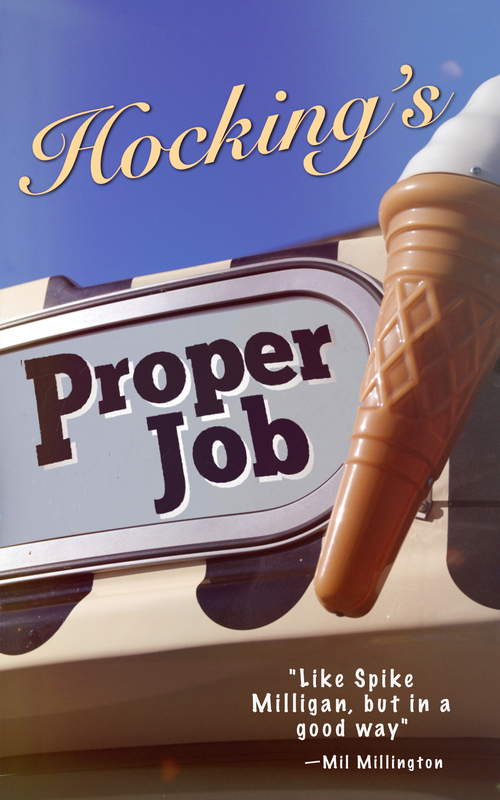 The crimp in his plan arrives in breath­tak­ing form: Penelope Brown, heir­ess to the Brown’s Ice-Cream empire. Before long, Andy finds him­self in the sur­pris­ingly dan­ger­ous role of ice-cream man.